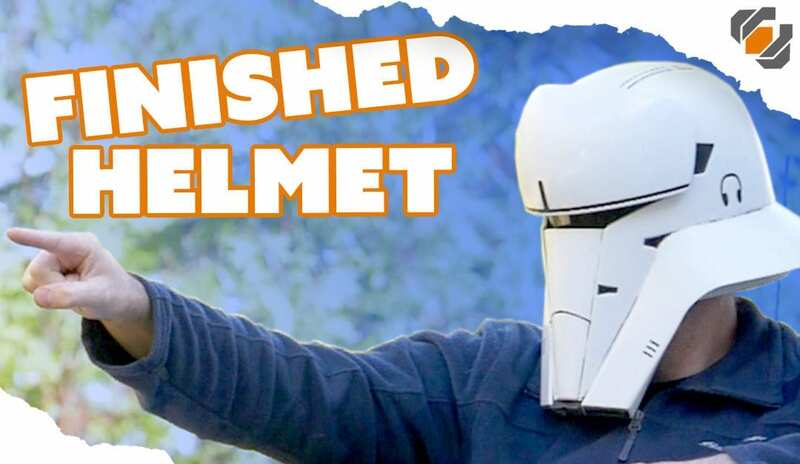 The 3D Printing Nerd has invaded the Punished Props shop! 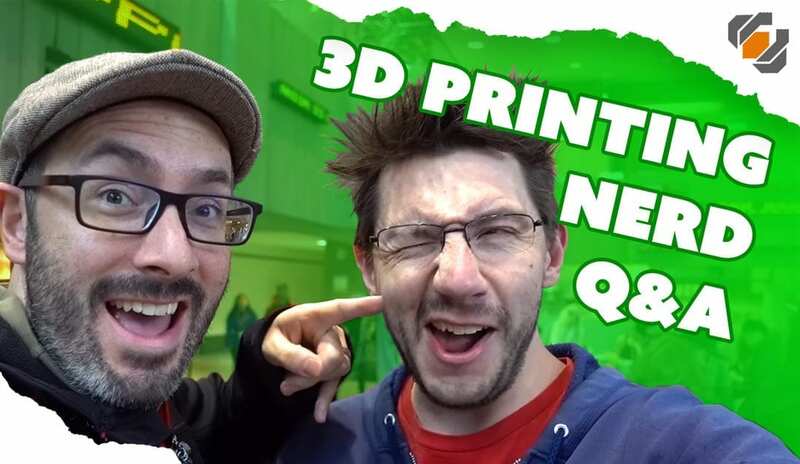 Bill and Joel answer questions about… 3D Printing! 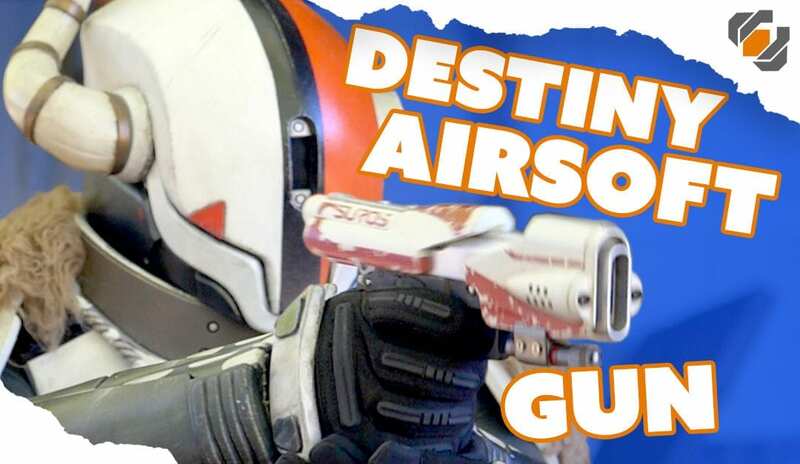 Cheap printers, ABS versus PLA, nozzles, favorite printers, finishing printed parts, beginner projects for kids, and more! 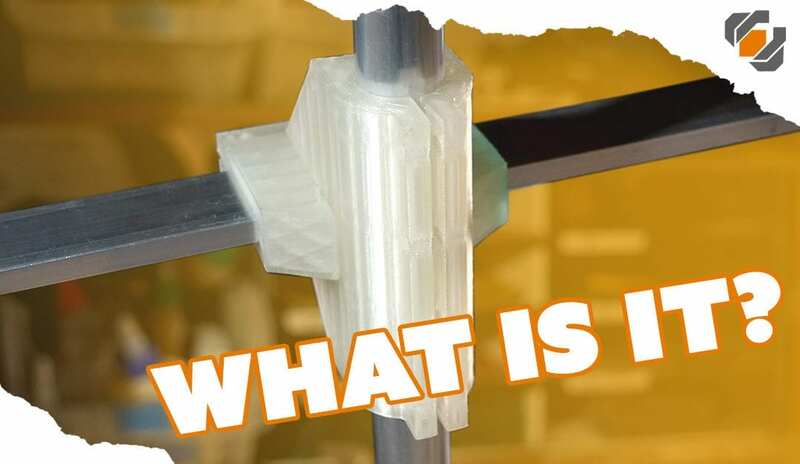 3D Printing with ABS filament can be challenging. 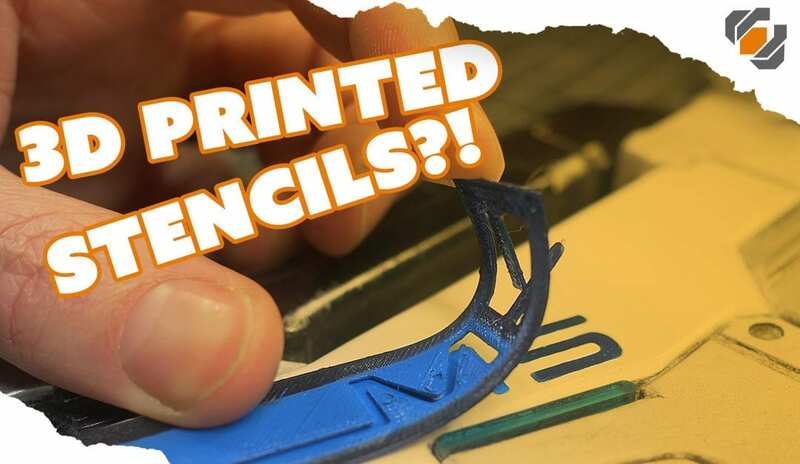 An enclosure can help keep the temperature inside the printer nice and even. 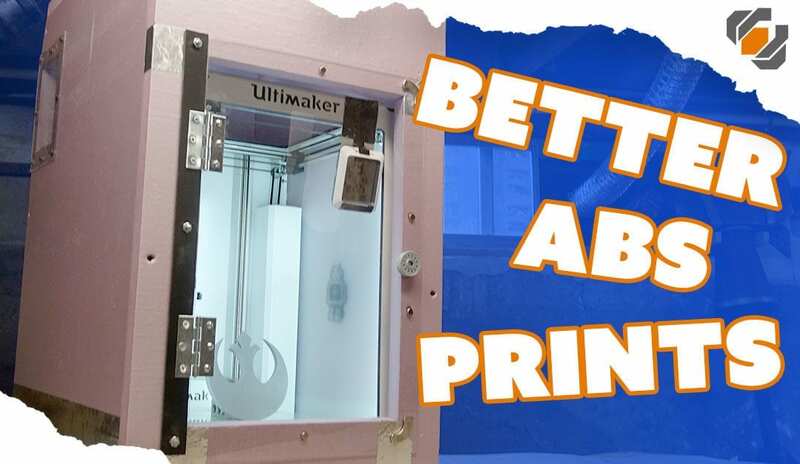 In this video, Bill shows you how he built an enclosure for his Ultimaker.